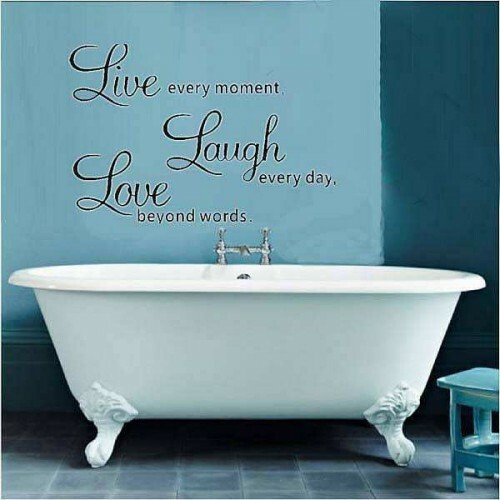 Can’t take one more minute in the home office or laundry room? 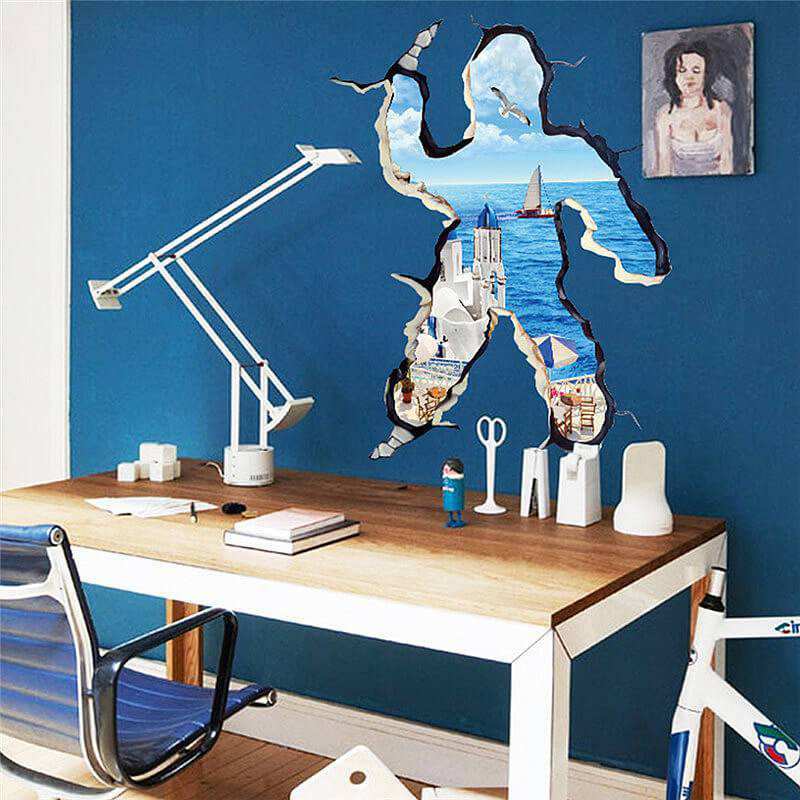 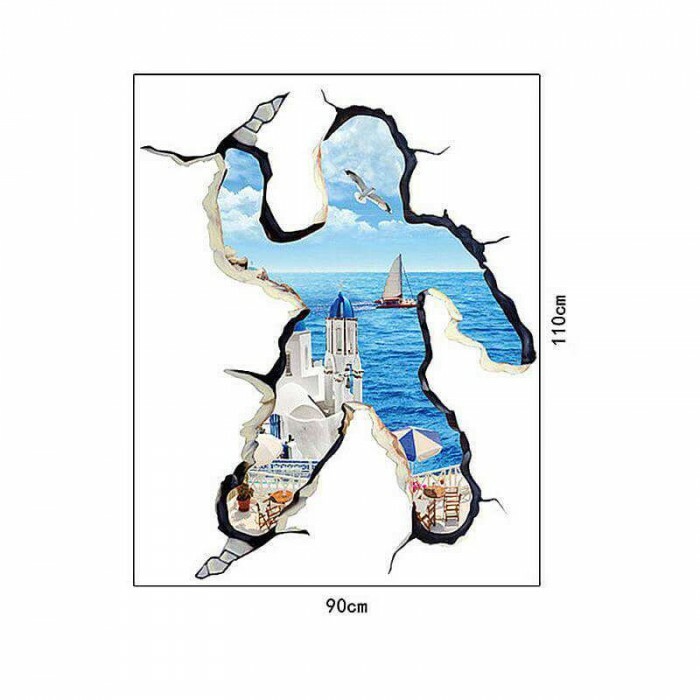 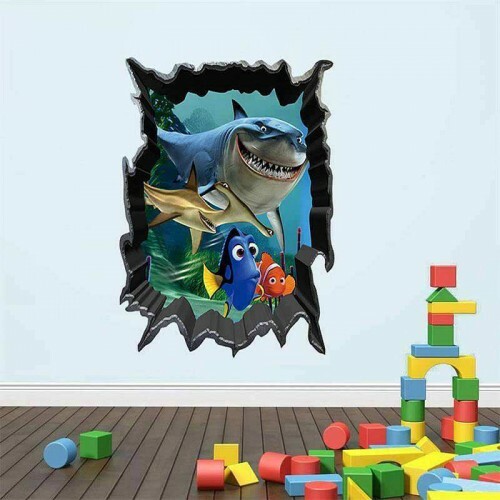 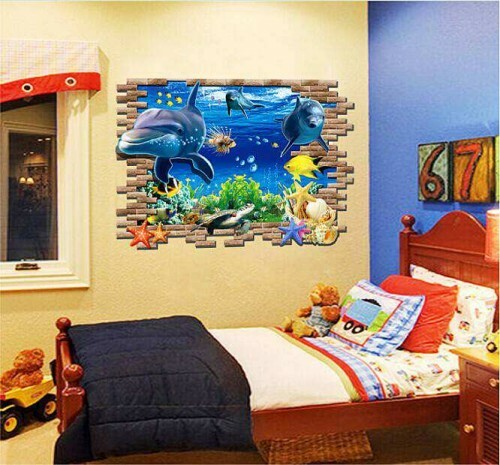 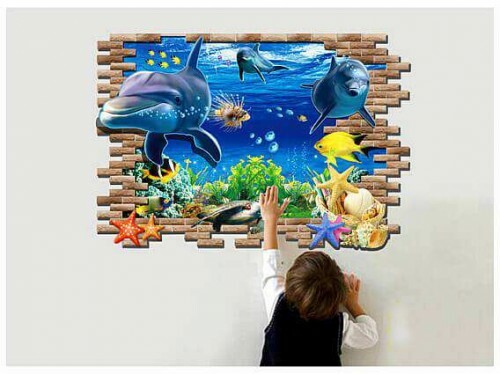 Leave them wondering who couldn’t stomach the dull and dreary and decided to break free and sail away with this 3D Sea Wall decal. 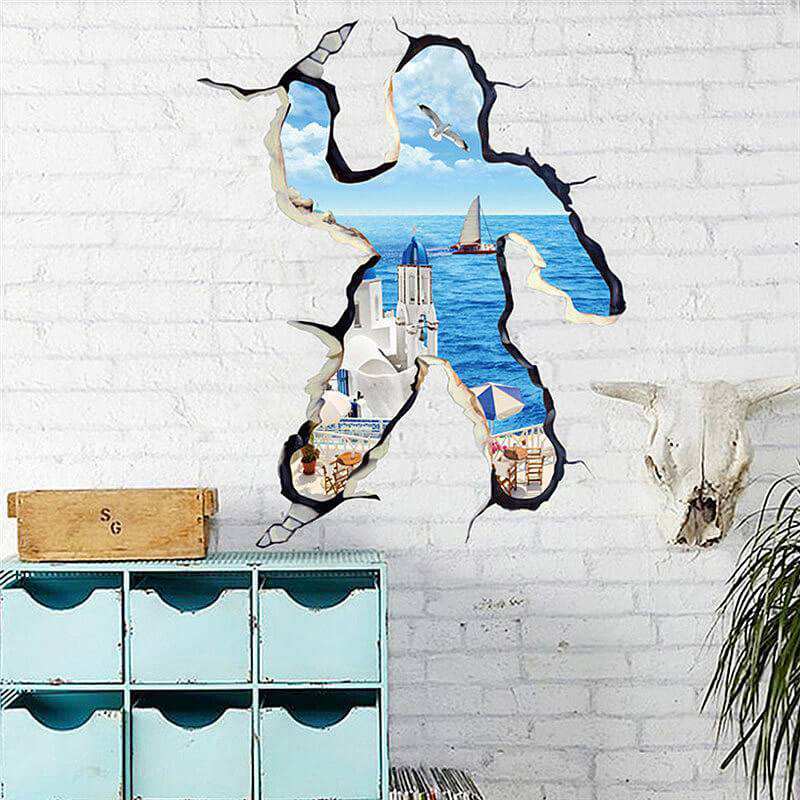 If only a sunny, warm beach were this close in real life. 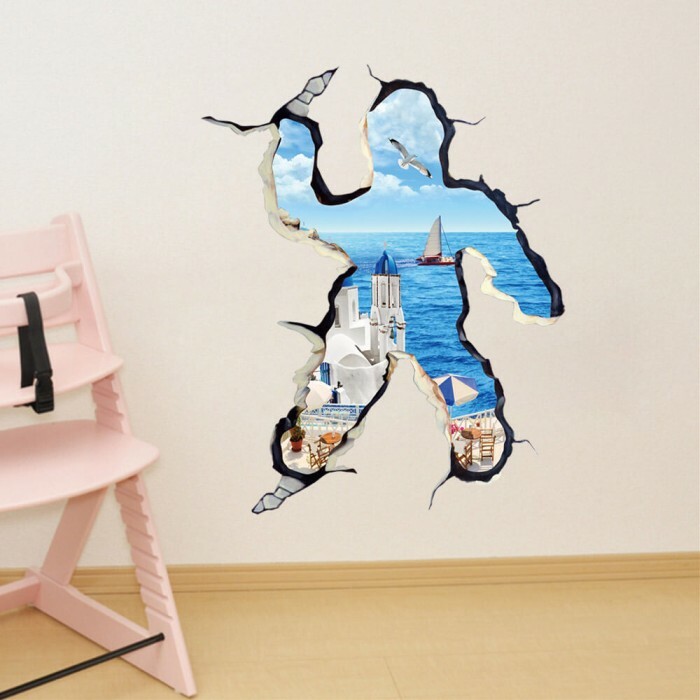 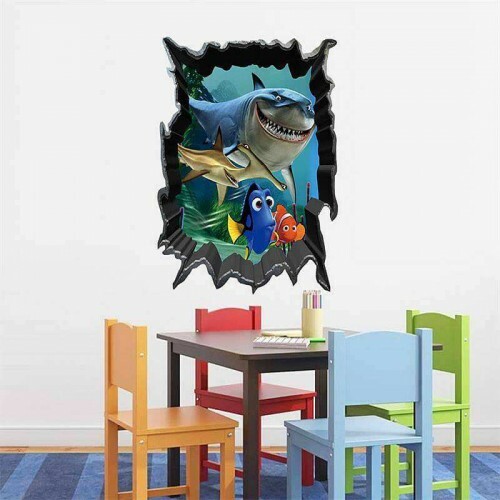 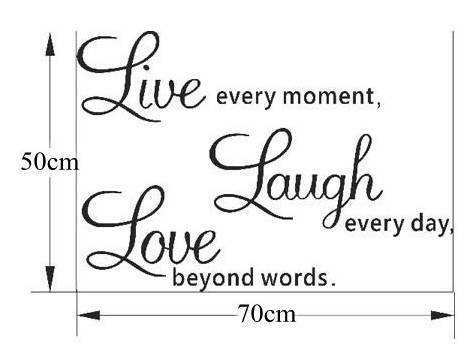 This wall decal adds color and a bit of humor to any room, and can be installed in just a few minutes thanks to its self-adhesive backing. 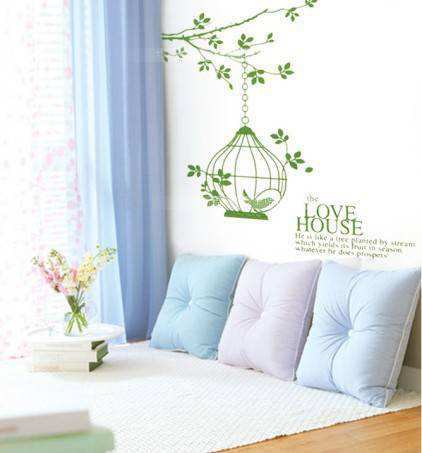 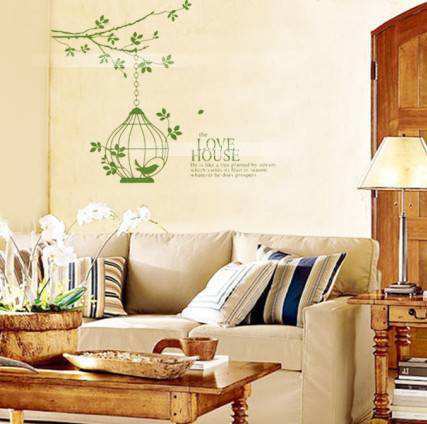 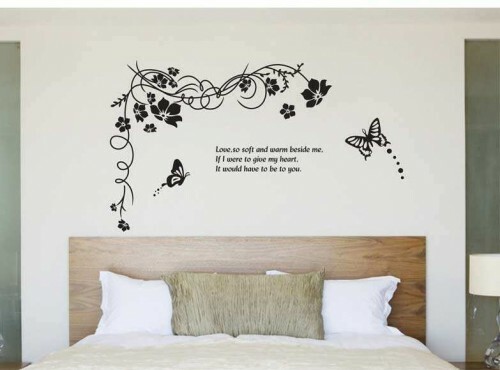 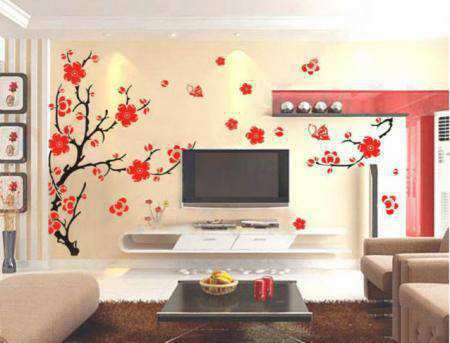 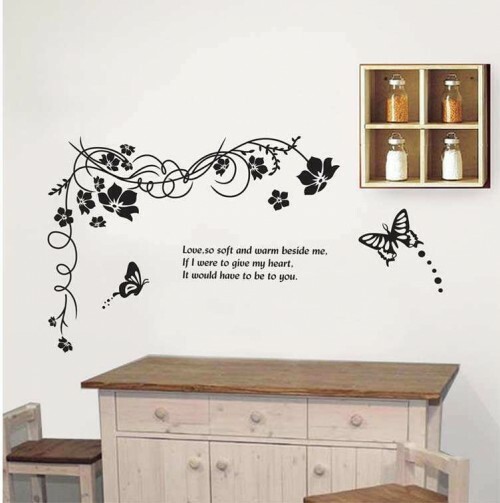 Our wall stickers never cause any damage to the surface they were on, and stick on perfectly to walls, doors, and glass. Size 90cm x 110cm.